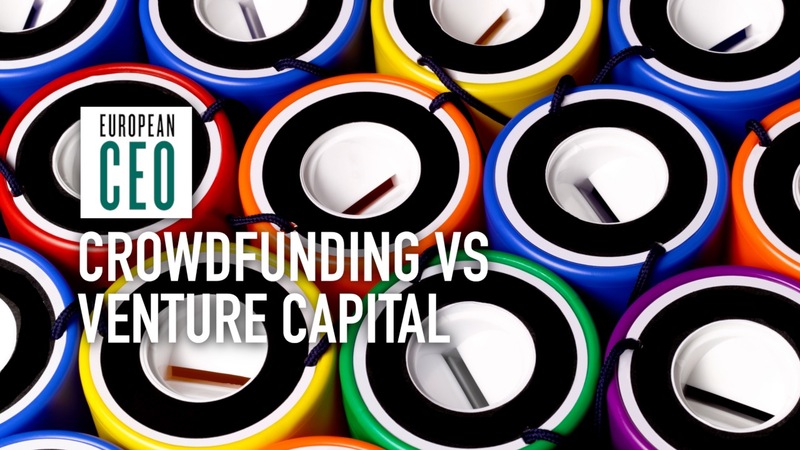 ›How is crowdfunding disrupting the venture capital industry? Private equity company Rosemont Group invests primarily in the UK – but it looks as far afield as India, Pakistan and Africa for innovative ideas. The business looks towards investments that “introduce new culture,” explains founder and CEO Freddie Achom. In the final part of our interview he discusses the technologies his company is active in, and what the future holds for Rosemont Group. You can also watch the first parts of our conversation with Freddie – about venture capital’s performance in 2017, and how crowdfunding is disrupting the venture capital industry. European CEO: I’m with Freddie Achom, founder and CEO of Rosemont Group, and we’re discussing the ways that venture capital and private equity are being innovated. How is Rosemont Group innovating in your approach to private equity? Freddie Achom: What we try and do is look towards businesses that change culture. That’s why we look as far afield as India, Pakistan, Africa, in terms of investments. Because if you can change the culture, you can get a large marketshare, you can change the mentality. So even though we invest predominantly in the UK, we have our sights set on markets that we can change culture. And even when we invest into the US, it’s about a culture change. We’re looking at more investments in Southern California, they call it SoCal Tech. I think it’s a slight change of culture, and it has a lot of the factors that I believe those within our sector require. The talent, the environment, the food culture. It all encompasses into what can be a really good ecosystem for technology, and therefore for investments to follow into that region. So that’s why we say we don’t innovate, but we look towards investments that certainly introduce new culture. European CEO: How do you break down in the technology space? Are you talking fintech, businesses to business, consumer technology? Freddie Achom: I mean again it boils down to culture. Now, in the UK I find the culture that’s still in the sort of legacy, type businesses, is the financial markets. So a lot of our investments of late have been in financial services, in fintech. Although if you look across the board at trends over the last 12 months, you’ll find that financial services, life sciences, biotech, have been more active than most in the sector. Which is good, but we focused mainly on fintech in the last, I would say, six to eight months. I think that’s a culture that should change, challenge banks. The more investments around that sector, the better. And for us, I think that’s a sector that changes culture. European CEO: What is next for Rosemont Group? Freddie Achom: What is next? More investments, as far afield as, you know, Africa and America. Because there’s still a lot of disruption to be done in those emerging markets – although America’s not an emerging market, but for us, investing with American VCs and investing in America allows us a greater pool of investors and co-investors. And you can’t be in this game without the clout of the American VCs. So it’s good for us to align ourselves with those VCs, so we can take them into other transactions – like I say, in Africa or in Asia.